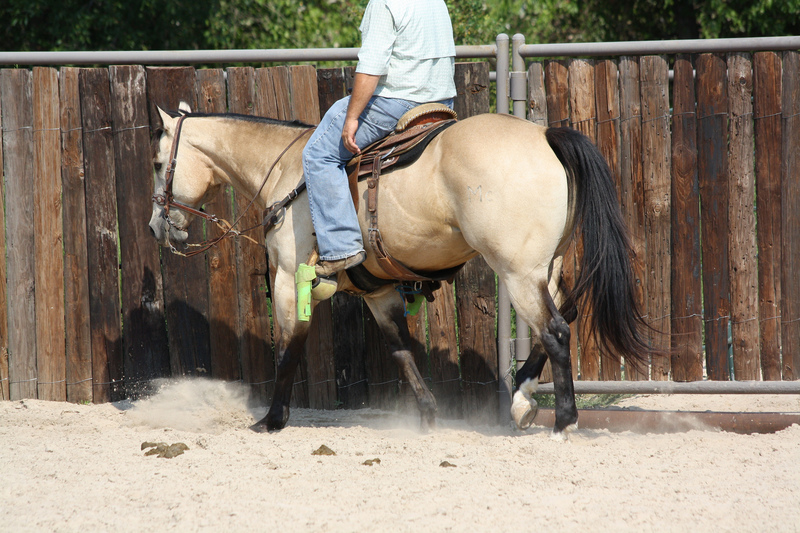 This is Dunny he is a 1998 AQHA “Frio Key” buckskin gelding – are you looking for that true been there done that horse? 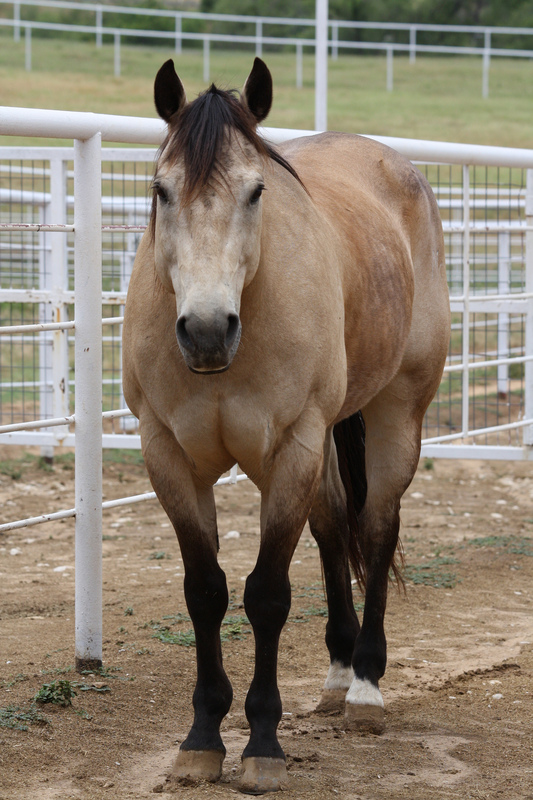 He is a big gentle horse 15.2 and built stout. 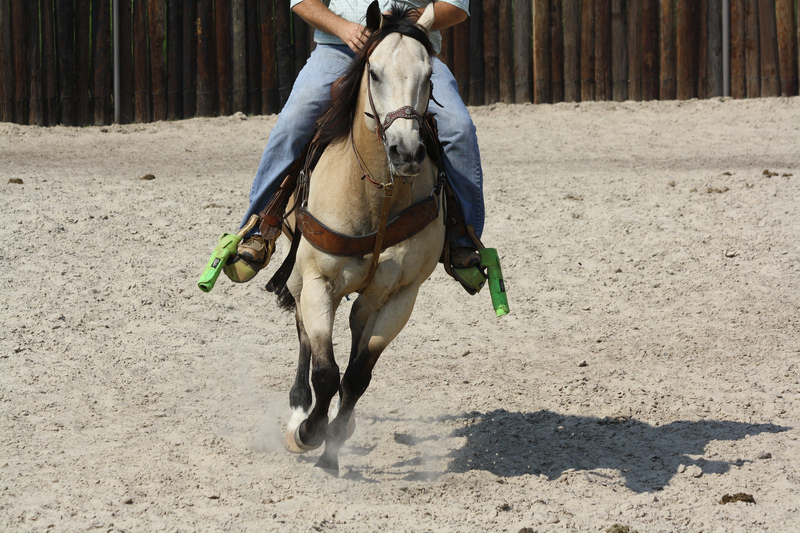 This guy could be the kids playday horse, your rope horse and still safe enough for mom to ride trails. 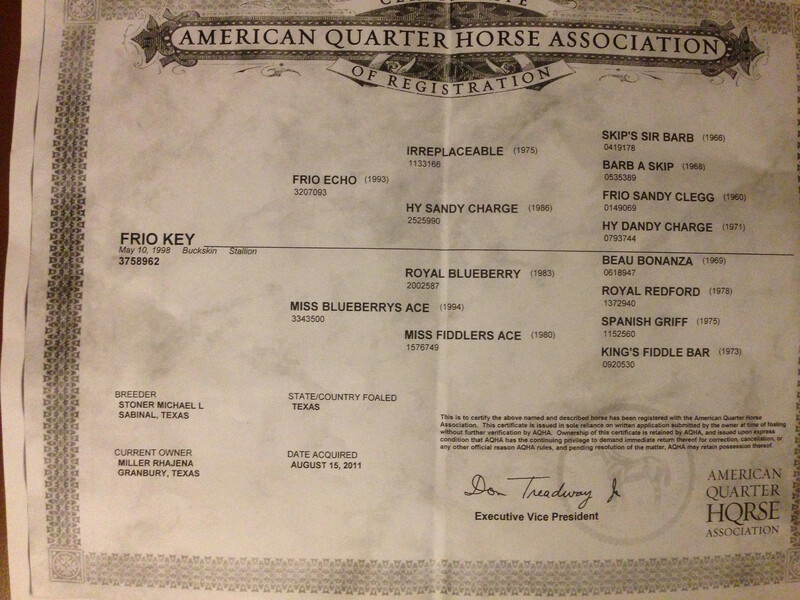 Well look no further – Dunny is easy to catch, gets along well with other horses, is good in stall, hauls perfect, stands tied all day. 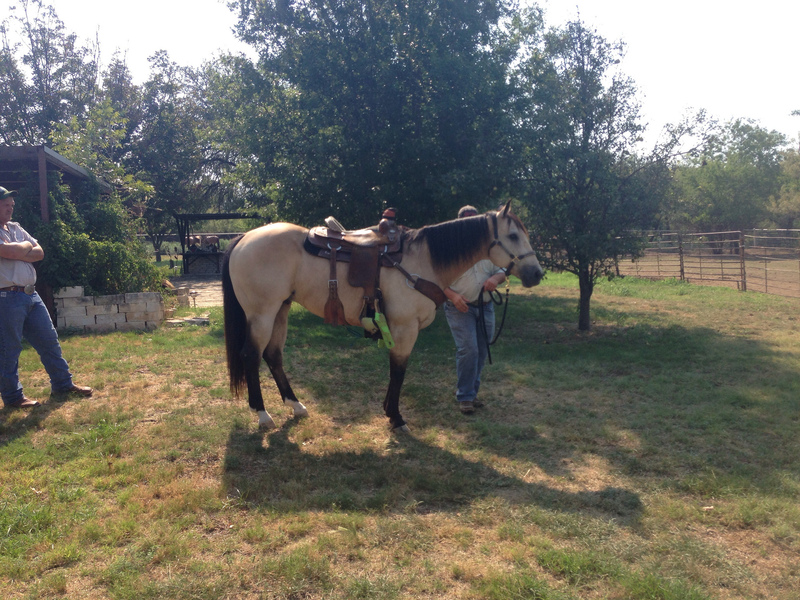 This guy is a very nice horse and will work well in any situation. The only reason he is for sale is the owners business as taken off and they will be traveling a lot. 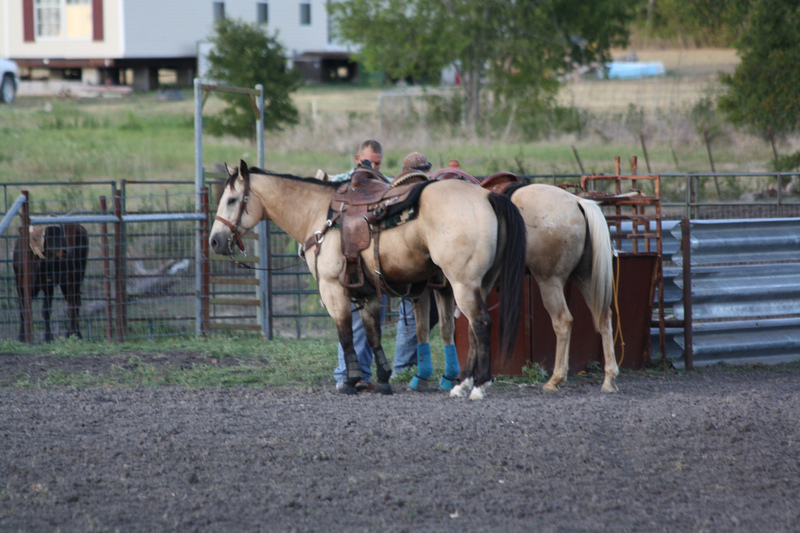 This horse has ran in the 17’s in barrel with young girl riding, does the poles, finished money earning head and heel horse. He is safe for anyone!! Great teacher. 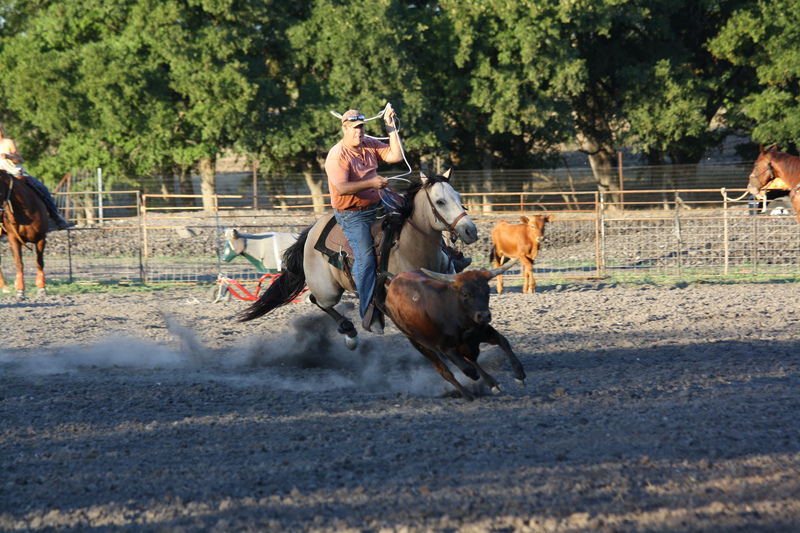 Great at breakaway and will work a calf rope well! 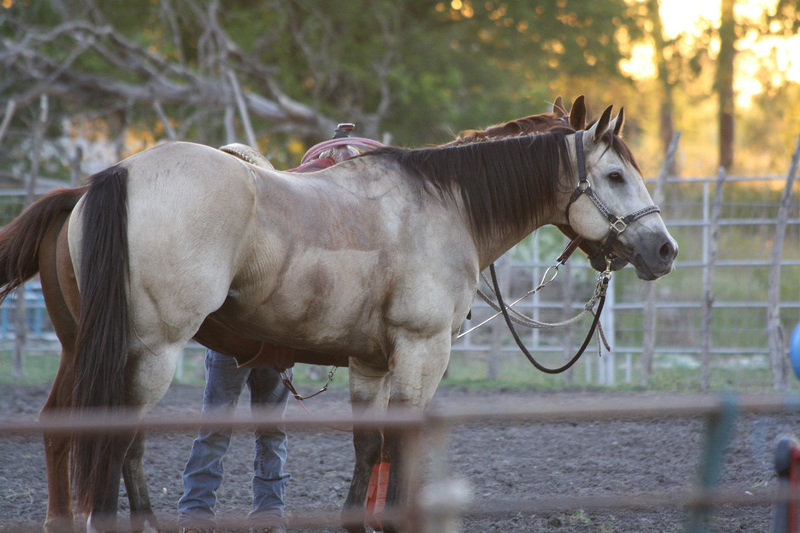 Anyone can ride this horse he handles great in any situation. No spook, vices or issues. Stands great in box, scores perfect and breaks hard. He is solid and beautiful! 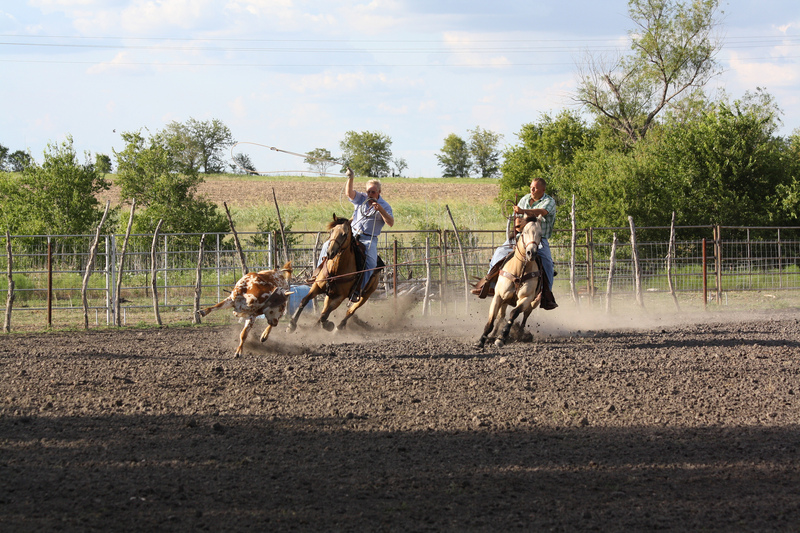 (the videos are maybe not the best to show his true talent – the guys riding him had never roped on him before – on cattle they did not know and Dunny had not been roped on in over a year and half so he did pretty good with all those factors). 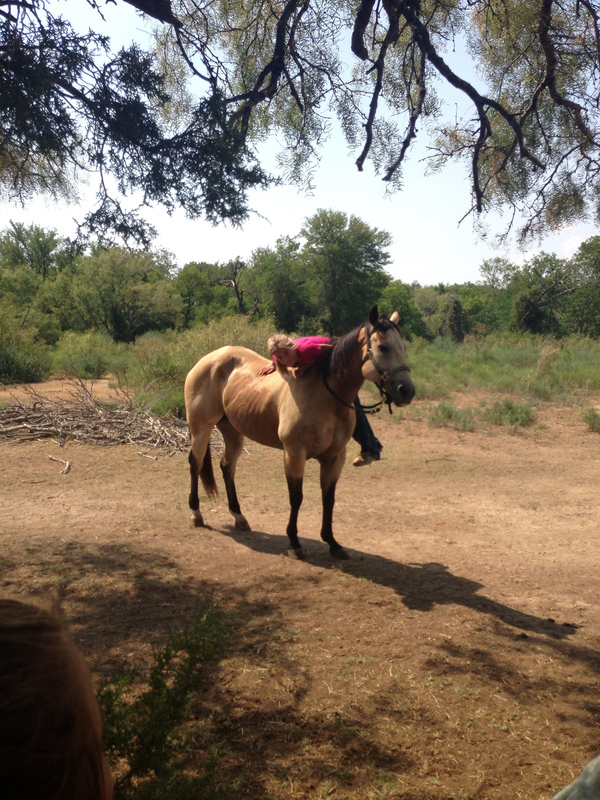 I would put anyone on this horse he is safe.